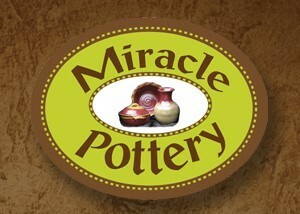 As long as Our Pottery is in your possession, you will always have a "Miracle." To purchase items from a registry, come in the gallery or give us a call. 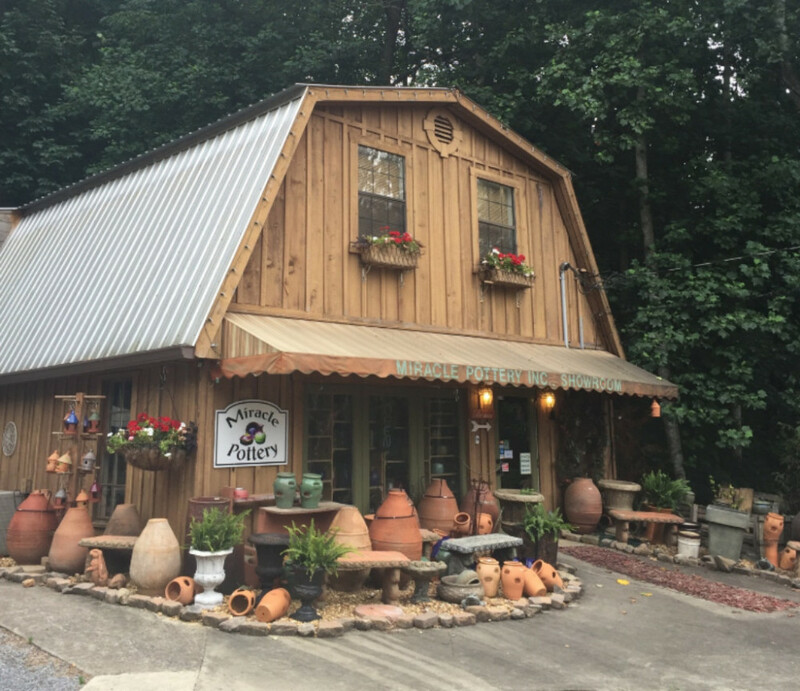 ​The Newly Weds will be notified of your purchase via Miracle Pottery. All Items are custom order. And will be made after the wedding when all orders are in.